Date: Nov 8 2018, 2 p.m. - 3 p.m.
Engine Performance Class covers a discussion of air flow through the cylinder head and intake, along with camshafts, lift and duration, overlap and exhaust. 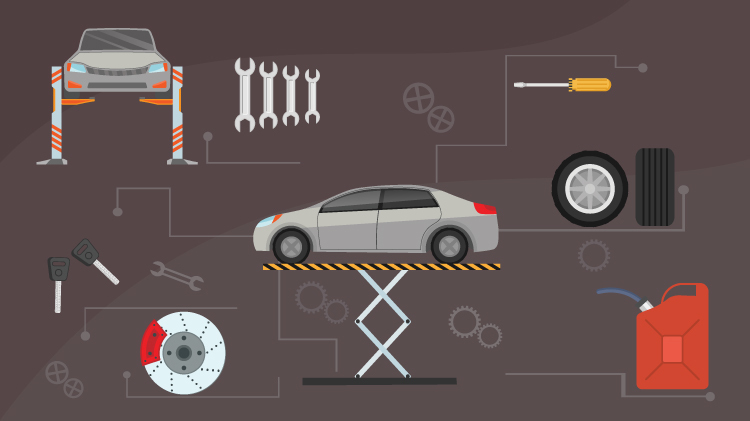 Introduce this automotive jargon to your vocabulary with this course. Classes and services are open to authorized MWR patrons. For more information, call the Auto Crafts Center at +1 (580)442-4147. Signing up in advance guarantees your spot. Walk-ins are also welcome.